A group of researchers claim a NASA-led trip to Mars could be feasible by 2030 if the agency is given the required budget. More than 60 individuals comprising of government, industry and academic organizations agreed that such a mission could be done with the proper international and private industry support, among other favorable factors. The Martian planet has become an intense area of focus in the space community, particularly over the past twelve or so months, thanks to the continued research by NASA's Curiosity rover. If all goes according to plan, human exploration of Mars could be "technologically" feasible by the 2030s, which isn't really all that far away. According to Chris Carberry, executive director of Explore Mars Inc., a manned mission to Mars probably isn't in the cards under existing budget conditions. "To be able to make it feasible and affordable, you need a sustainable budget," which Carberry suggests be restored to pre-sequestration levels. A proposal from 2013 requested about $17.7 billion for NASA—divided between various missions and directorates—which is about $59 million less than what the agency received the year before. "Unless there was a major restructuring, it would be hard to accomplish a NASA-led Mars mission," Carberry said of the current budget. 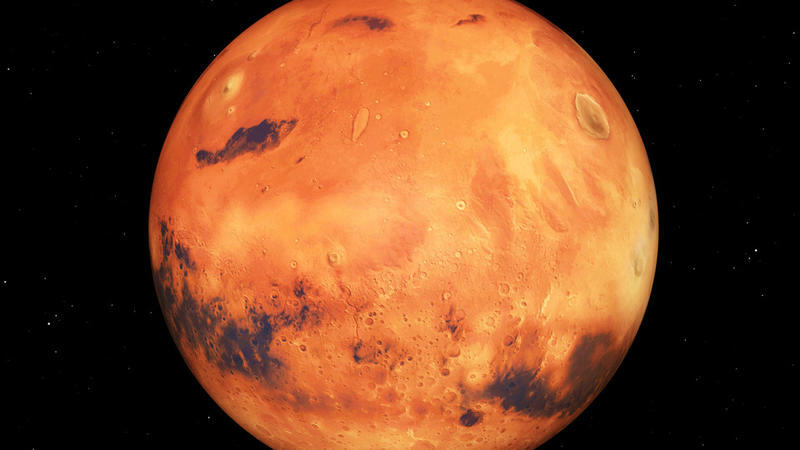 A Mars mission wouldn't just rely on a healthy budget, however. The group's plan would also need NASA's heavy-lifting rocket, called the Space Launch System, along with the agency's Orion spacecraft, the latter of which is going to perform its first unmanned test flight later this year. Neither craft is finished, but both are currently under development. You'd think by 2030 these machines would be ready, but that's where budget comes into play yet again. Even if they were ready, a number of stars will need to align in order for the mission to commence, including international, commercial and private cooperation, the proper budget, and continued robotic missions to Mars. As recently as December, new data from NASA's Curiosity rover revealed the Red Planet could have supported microbial life, with plenty of evidence suggesting it was once covered in water. There's still plenty to learn about Mars over the coming years. And given the right budget (and a number of other factors), humans might actually be able to set foot on the Martian soil. 2030? That's closer than you think.